Google is a search engine that is very good, not only writing that can be searched using google, but also images or photos. Well, we could use this capability to find out the origin of a picture or where the pictures are located. Looks many are using my photos, but wait … is it true that many are using my photos, I’m just a guy. Let see one of them. Apparently on that page is not at all found my photos. Google knows that my name is Sulhan Setiawan. 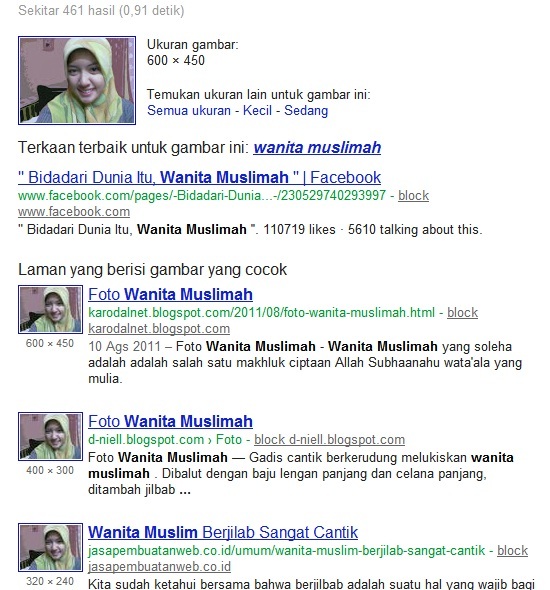 Google may be read from my facebook profile. Then google using “Sulhan Setiawan” as a search. The results appear in figure that people who also have the name Setiawan displayed on search results. But once clicked, the image is simply not found. Hmmm, google must fix its search algorithms … It’s a pity. But wait a minute. We can use this to find out if the photo was installed by a person is his/hers own or other people’s photos. We often see ads “People you may Know” which is usually very pretty. But is it true that it’s hers own, or photos of others? 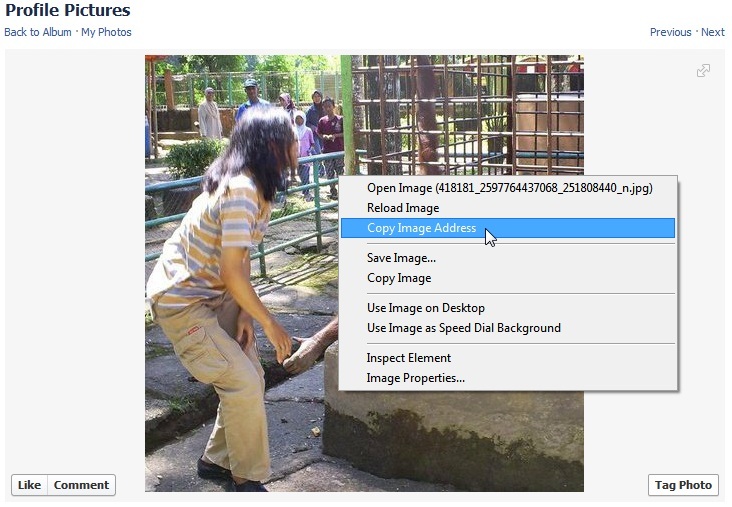 Let’s try to grab one of the photo profile which we will test by taking the address of the photo through the above way. After the search is done.